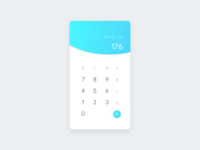 Daily UI #004 - Calculator — A simple design for all your math problems! 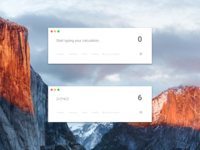 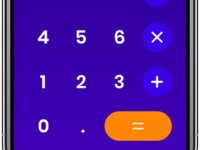 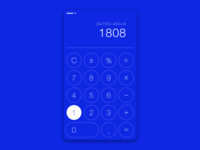 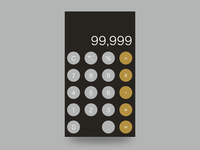 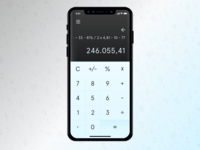 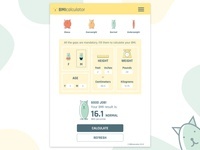 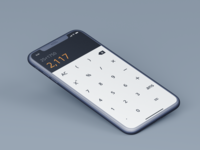 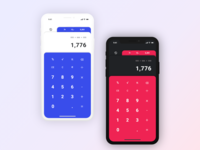 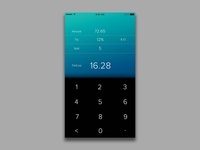 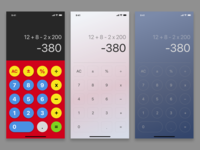 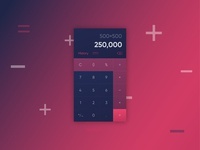 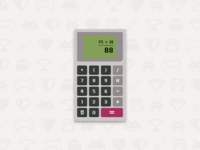 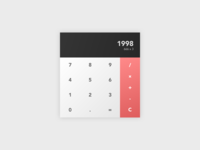 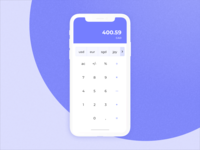 Daily Ui 004 Calculator — Realy quick one for today. 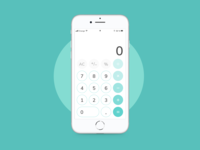 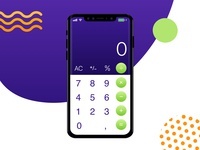 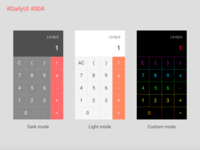 004 - A calculator app.